Dental decay is the most common disease in the world, and children are the most vulnerable group. Despite increased awareness and the preventative benefits of fluoride, a huge proportion of children in the developed world are admitted to hospital each year because of abscesses and infections due to dental decay. This is because of the availability of simple sugars. Parents that are concerned for their children and are careful with what they feed them will be surprised to learn that some food and drink marketed as ‘healthy’ may be packed full of sugar. For example, fruit juices are notoriously high in sugar. There are also hidden sugars found in sauces such as Ketchup. It can be very difficult to control how much sugar children have, which is why it is especially important to focus on the timings of the sugar attacks, and to limit consumption of sugary foods/drinks with meal times. Sugary snacks should be swapped for fruits, vegetables and cheeses, for example. 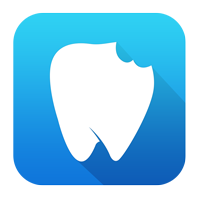 It is important to take your child to visit your family Dentist at regular intervals. 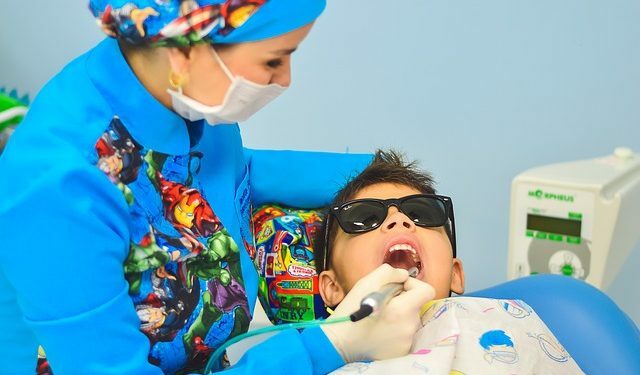 It is more important for children to visit the dentist frequently, as their risk status can change must faster than adults. Children under the age of 7 should be supervised while brushing their teeth. For more tips, follow our advice for reading food labels and how to prevent dental decay.